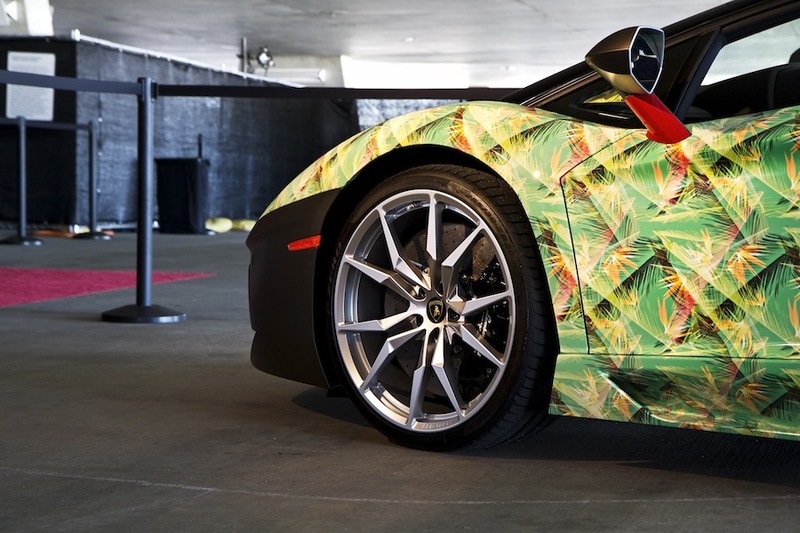 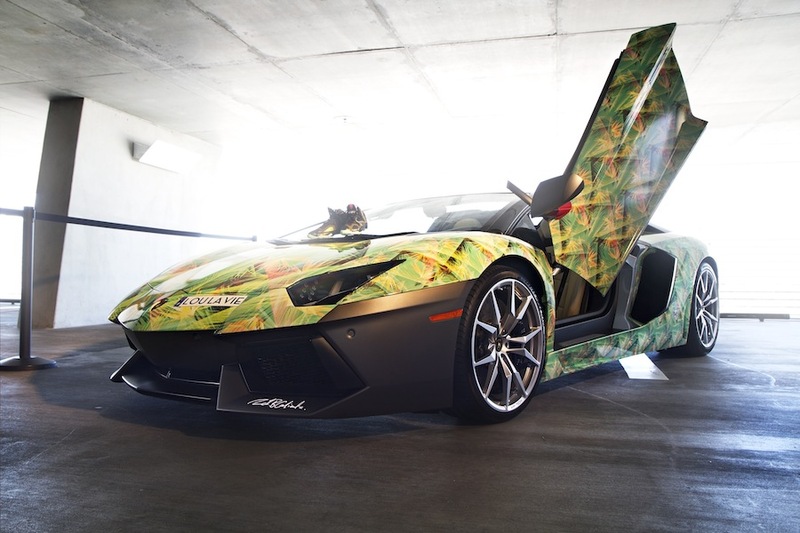 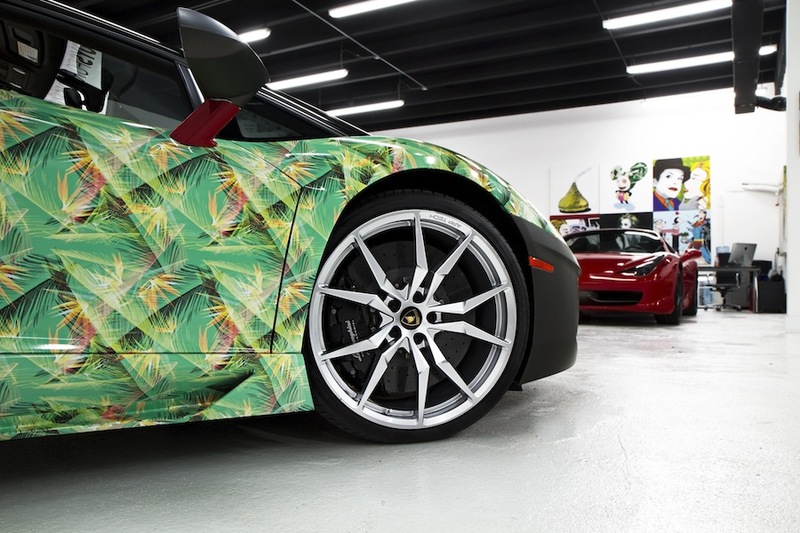 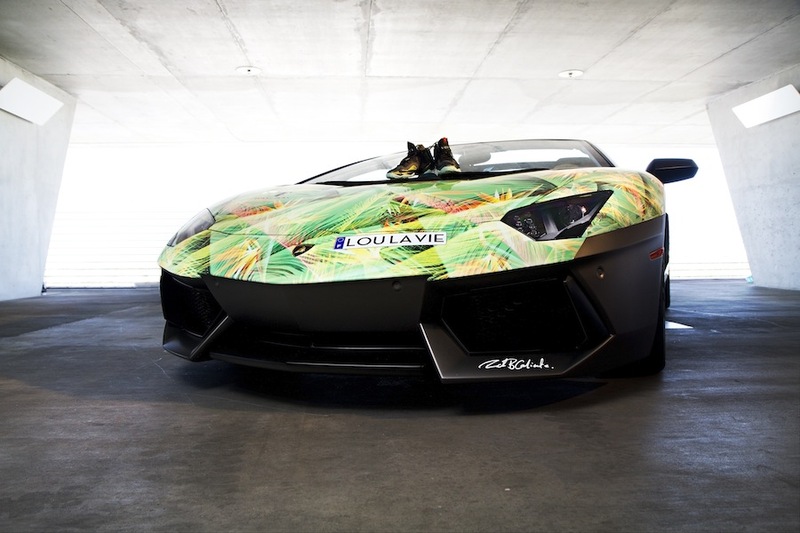 Last week's 1111 Experience event by Nike down in Miami included this one of a kind Lamborghini Aventador Roadster inspired by the 'King's Pride' LeBron XI. 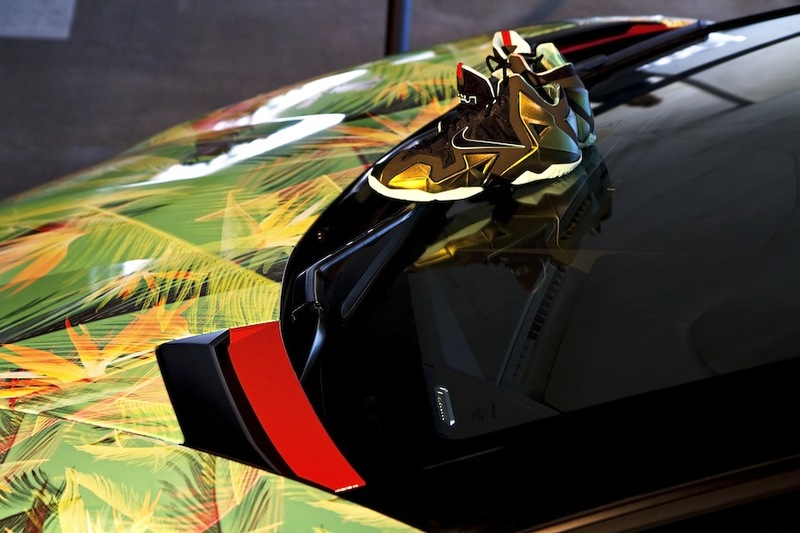 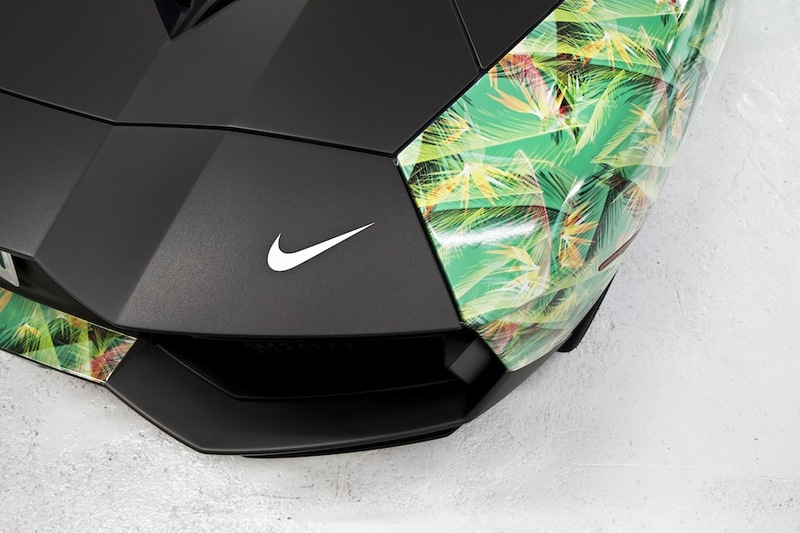 The 700 horsepower beast took direct inspiration from the recently released 'King's Pride' LeBron XI, covered almost entirely in the unique Nike-designed floral print seen throughout the collar lining of the shoe. 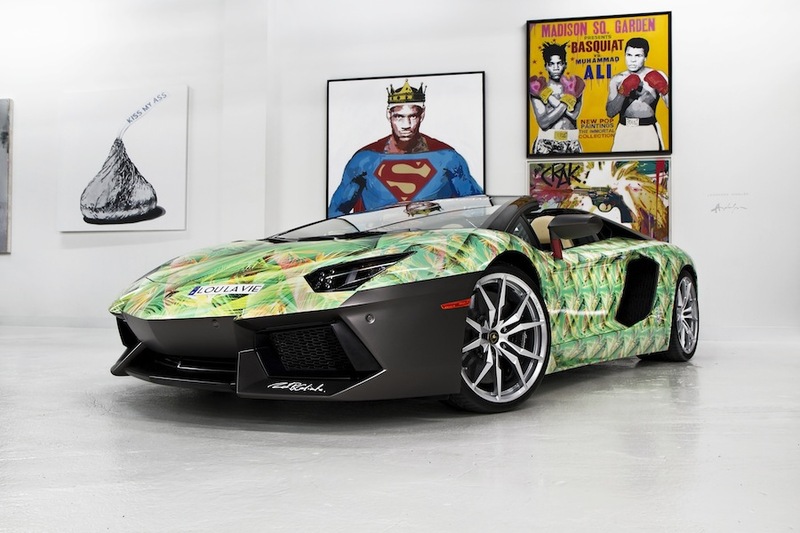 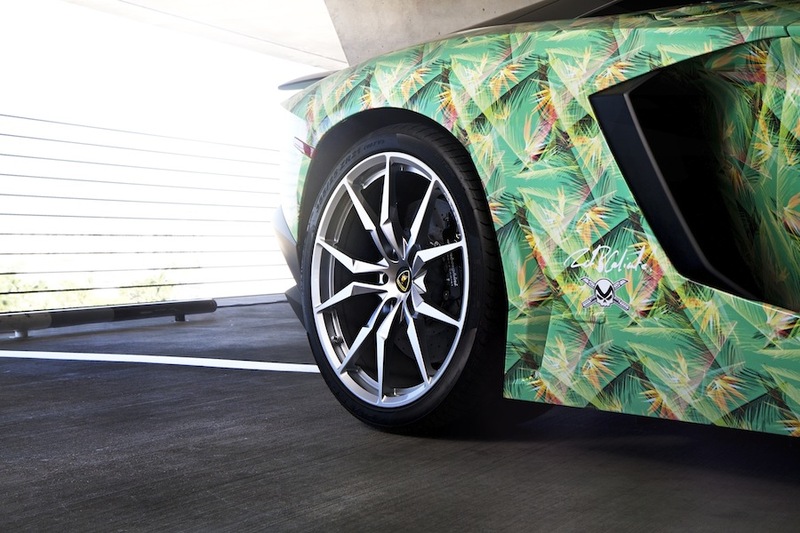 Exclusively for LeBron James, the 'King's Pride' Lamborghini Aventador was designed in collaboration with Nike by Rich B Caliente, Loulavie and Toys for Boys Miami. 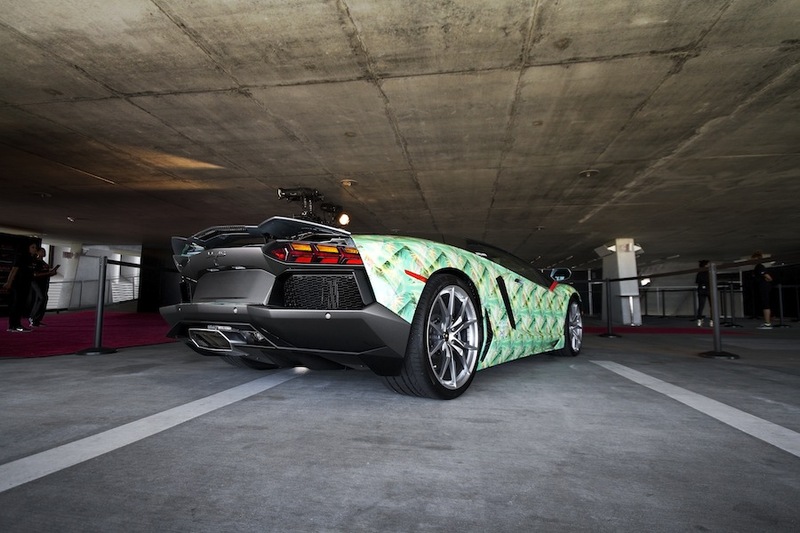 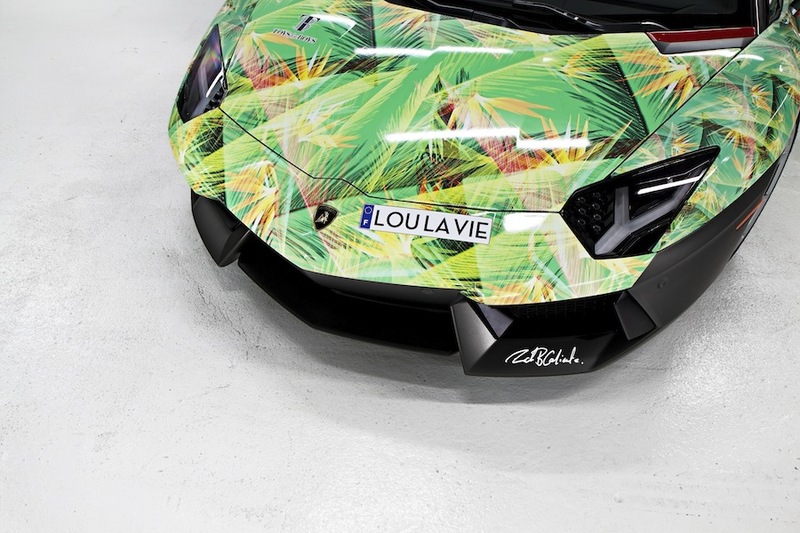 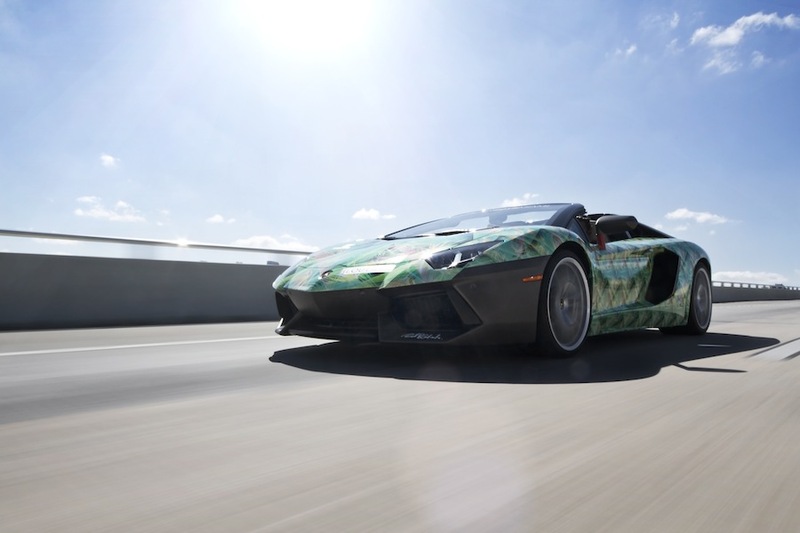 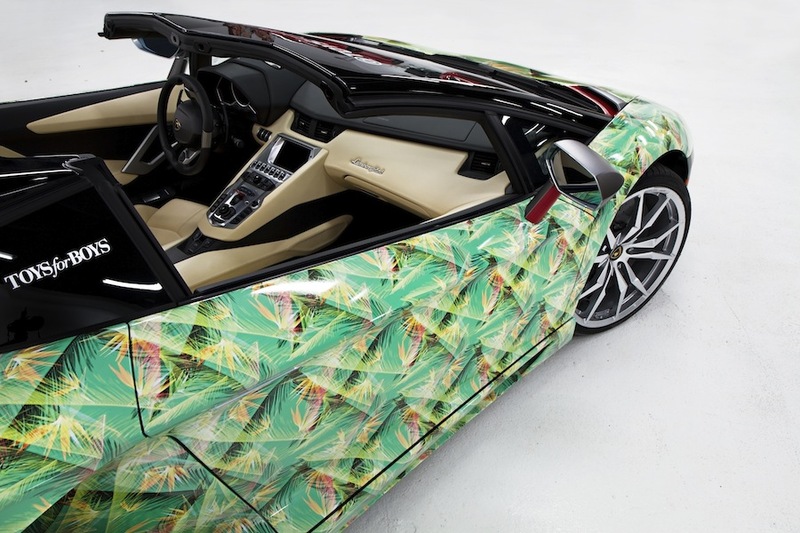 Enjoy an exclusive look at the 1 of 1 'King's Pride' Aventador Roadster below.